This inspirational soaring video makes me wish for infinite time and money. Even as I embark on my aerobatics adventure I wonder if I’ve chosen well. I was happily working on my glider certification when I fell into my current obsession with aerobatics. 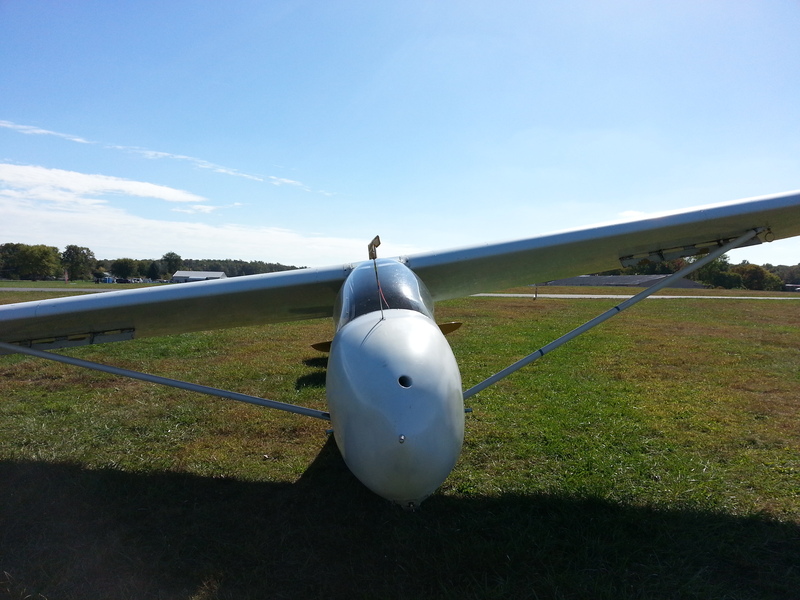 Flying/owning gliders, and soaring as a sport, is generally considered less expensive than powered flight and aerobatics. Financially, I can’t manage both powered aerobatics and soaring now. Time-wise, I’m not sure I ever will. But boy is it fun to dream about. Balleka has published some excellently flown and edited soaring videos that will be well worth the hour-plus you’re likely going to get sucked into watching. Thanks Balleka! p.s. Great views in here of the Exmoor coast Cornwall England, the Alps, and for cycling fans the famous Tour de France climb Mont Ventoux.